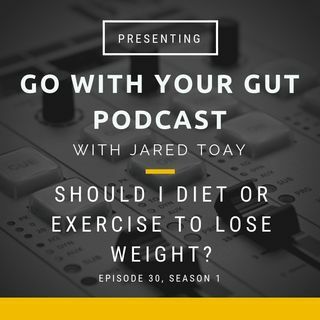 Should I Diet Or Exercise To Lose Weight? Let's say you want to start a new health program, where do you begin? I bet you probably thought about exercise. But by focusing on that, oftentimes you are missing the bigger picture of what it means to be healthy.